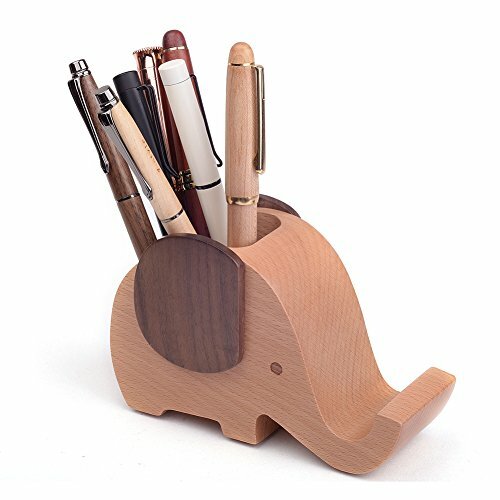 A unique and adorable elephant shape pen & cell phone stand, not just organize your desk but also as a fun decoration. 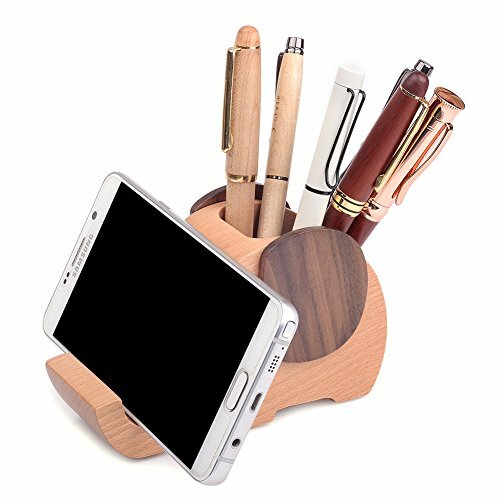 It is made of beech and walnut, solid and very environmentally friendly. 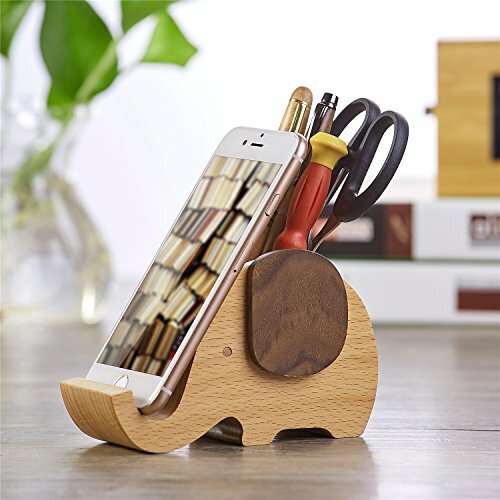 FREE YOUR HANDS With ARTINOVA elephant pen/phone stand, you can watch videos on YouTube, Facebook, Instagram and other websites, when your hands are busy with other business.